Lucha Legends is 25 Paylines and 5 reels video slot game powered by Microgaming software platform. 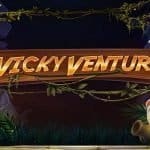 Total coins for the game ranges from 25 to 50 and players can play this amazing mobile video slot using coin sizes of 25p per spin to up to €£75 per spin. The slot gives you a chance to win a jackpot of 2,200 times of your total stake. 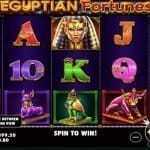 Play this slot at any online Casino Microgaming using either your mobile, smart phones, desktop or Tablets. 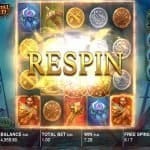 The game has 2 bonus rounds and one is free spin feature where you could get 10 to 20 free spins. The game also features a unique Super Wild feature in which you will get wild multipliers up to 5x or 4 extra wilds. Lucha Legends is a cartoon style graphics slot game in which you will see a wrestling ring in the backdrop where crowds are cheering for the players. The background music of the game is awesome and so is the playing area. The reels of the game consist symbols like A,Q,K and J symbols as well as El Diablo, duo Sal and Pepe and Martio, Burro. The girl Violeta is the will symbol of this game which replaces all other symbols on your reels except the scatter symbol. As mentioned earlier, the game Lucha Legends slot features a Super Wild feature which triggers randomly in the base game and in that case all your winnings will give you a multiplier of 2x to 3x or 2 extra wilds will be added to your playing reels. You can select the Power Up Mode option of playing where all your stake will be doubled and in that case the Super wild feature will get you 5x of multiplier on your total bet or 4 extra wilds on your reels. The wrestling belt symbol is the scatter symbols and if you are lucky enough to hit 3 or more of the wrestling belt symbols across your Payline (reels 1, 3 and 5 simultaneously) then you will trigger the Free spin feature and 10 free spins will be rewarded to you. 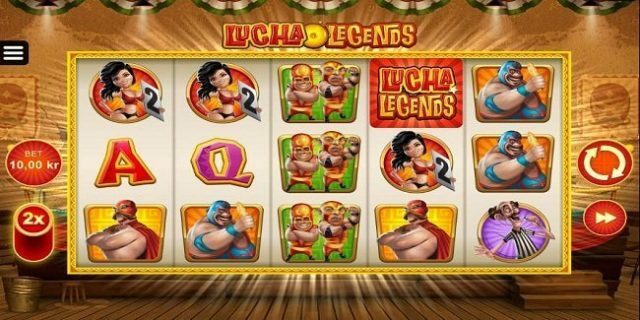 Lucha Legends is one of the most played and most amazing mobile video slot game developed by Microgaming. This is one of the newest slot machine from the house of Microgaming as well.